Sonoma Strong Healing Fair is free for all to receive healing treatments and to enjoy live music, speakers, vendors, silent auction, and raffles. 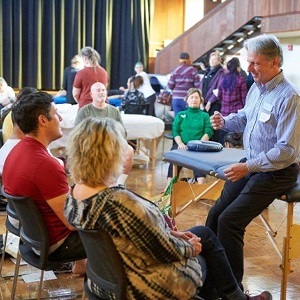 Community members are welcome to explore and experience multiple treatments, such as massage, acupuncture, chiropractic, naturopathic, energy healing and more. A Kids Area and snacks/drinks will be provided.